It’s springtime in DC, and around the nation's capital that means it's festival season! From the National Cherry Blossom Festival to Passport DC month to the DC Jazz Fest presented by Events DC, every April through June, the District embraces cultural diversity and celebrates the variety of entertainment options this great city has to offer. As we heard at the RFK Quarterly Meeting on Monday, April 30, DC residents want to have activity that speaks to every demographic and be as inclusive as possible. 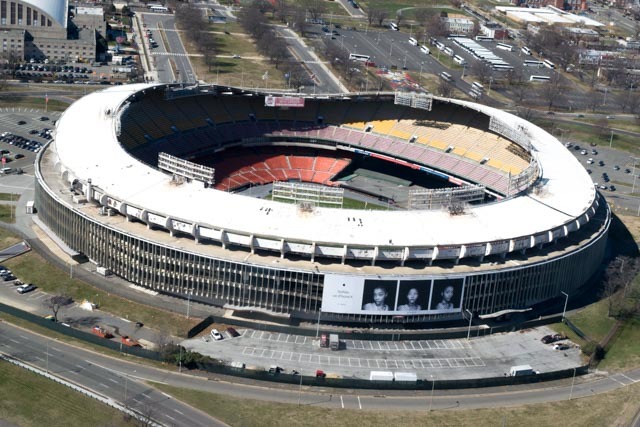 The amenities that Events DC is focusing on bringing to the RFK Campus in the short-term, include multi-purpose recreational fields, a market hall, three pedestrian bridges, a sports and entertainment complex and a Robert F. Kennedy Memorial. These short-term element ideas were spurred from community feedback that we have received since beginning to re-imagine what the 190-acre campus could look like. On Monday evening, we also announced our latest partnership with Summit Point Kart to bring a family-friendly go-kart track to the RFK Campus this summer! Look out for more details on this. In the meantime, keep letting everyone know that you join us in standing #RFKReady. Show your support of our brave service individuals! 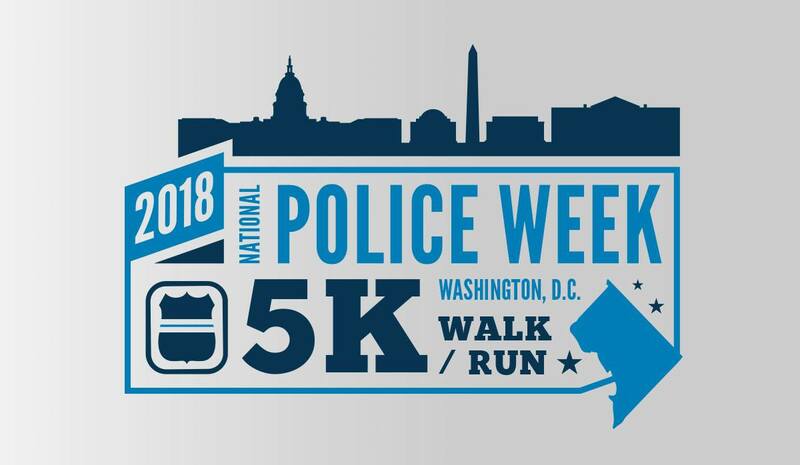 Join your neighbors, friends and family in two very special events: by lacing up your real or virtual running shoes for the National Police Week 5K race and by attending the very touching Unity Tour Arrival Ceremony. 1 Day. 20 Miles. 0 Cars. If you’ve ever wanted to bike around DC without having to worry about cars, now’s your chance! 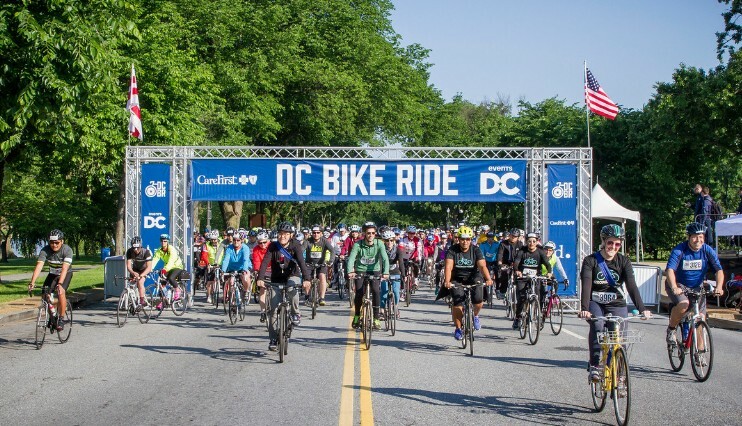 The DC Bike Ride, an annual scenic cycling event around the city, is coming up fast and provides riders a car-free experience around town. 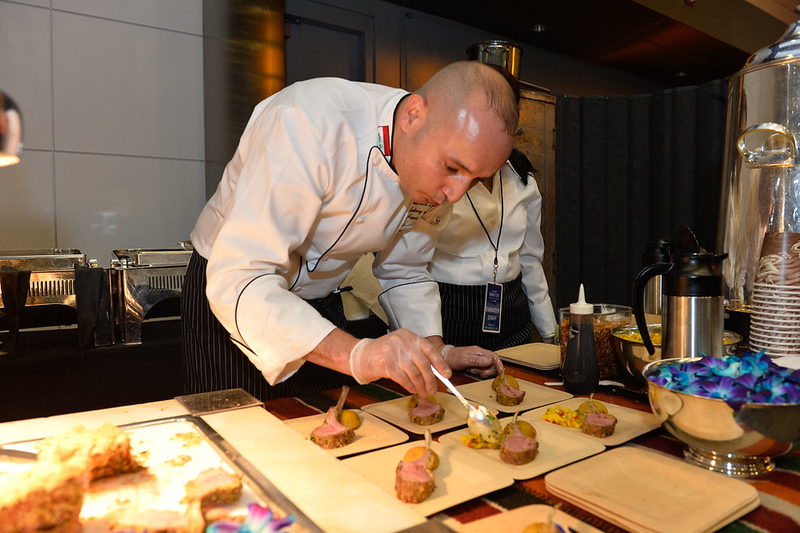 Whether you are a brave foodie who hunts down a new restaurant to try every weekend or you stick to ham on rye for every meal, the 10th Anniversary Events DC Embassy Chef Challenge is a delicious adventure you should experience! This year, chefs from more than 25 embassies will showcase mouth-watering morsels from their home countries. 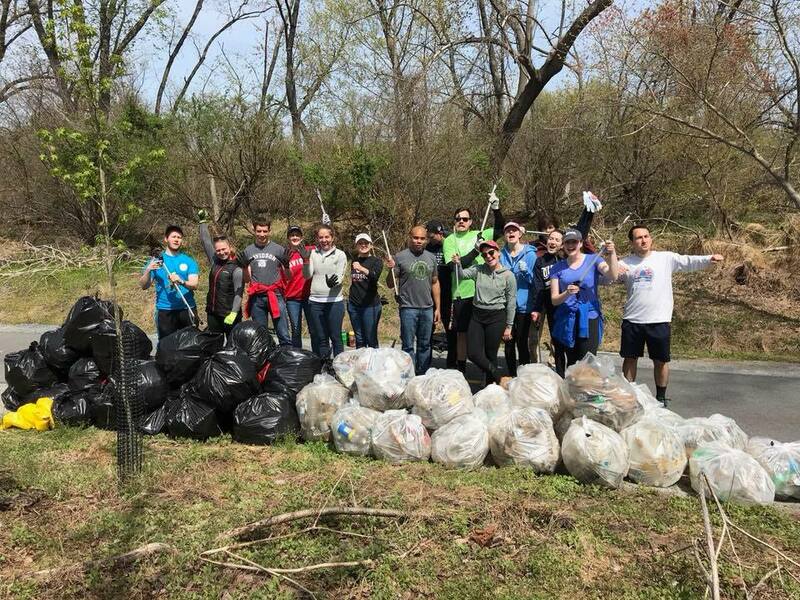 The Anacostia watershed just got a whole lot cleaner thanks to about 2,000 volunteers! This month, we’re going to take a bit of time to appreciate the work that they’ve done to help make our surrounding area a little bit more beautiful. The Fishing School has been teaching children to “fish in the rivers of their minds” since the late 1980s, when a retired District police officer transformed an abandoned crack house into an after-school center for neighborhood children. Since then, The Fishing School has worked to close the achievement gap for more than 5,000 underprivileged children by providing them with an after-school curriculum from grades 1 through 8. This curriculum integrates Science, Technology, Engineering, Art, and Math (STEM) with language, life skills and homework help. The Fishing School also exposes children to college preparation and offers interest clubs for topics like dance, theater, sports and more.